A couple of additional pictures from PAX this past weekend. And yes, then I'll stop talking about it. 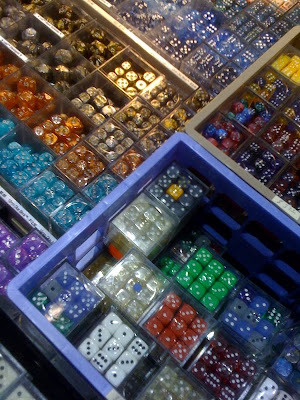 Tabletop gamers need dice, and there was a booth selling nothing but. 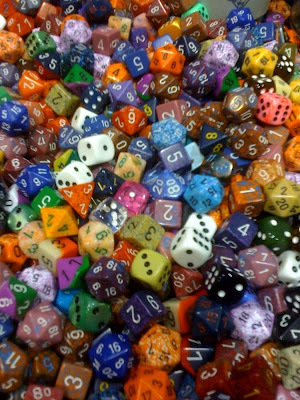 A shot of the bin of multi-sided dice. i want to stick my hand in there so bad!